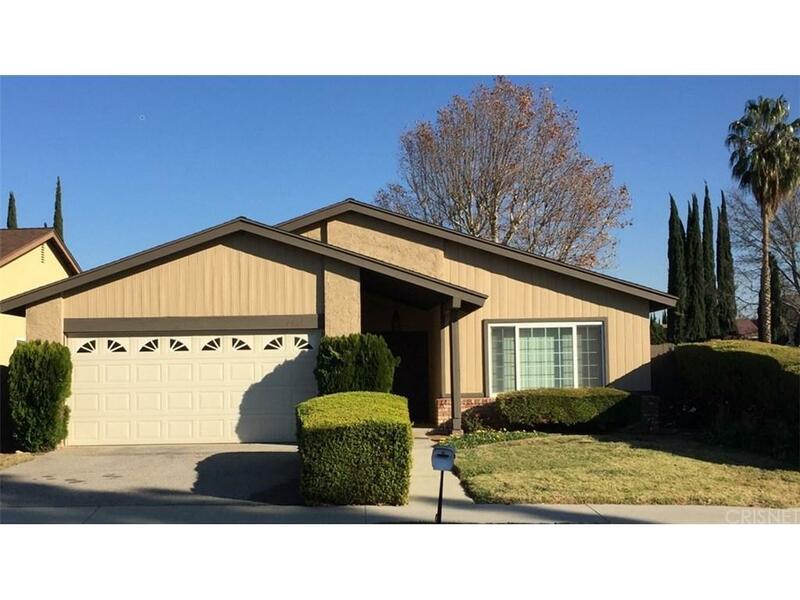 Beautiful 3 bedroom, 2 bath home with 2-car garage. 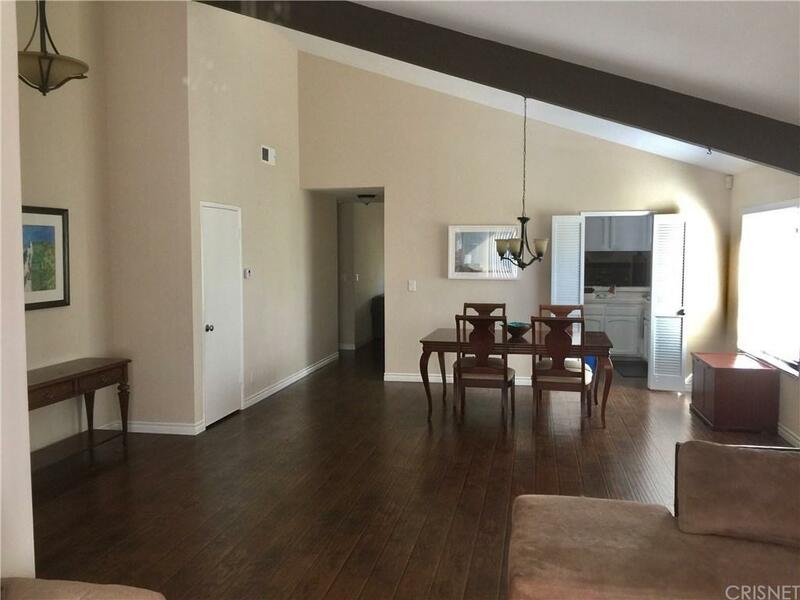 The home boasts extensive vaulted ceilings and smooth coat ceilings throughout the house. Recent updating includes exterior paint, interior paint and moldings, wood laminate flooring in the non-bedroom living areas, carpet in the bedrooms and light fixtures & new hardware throughout the house. Large covered patio area. 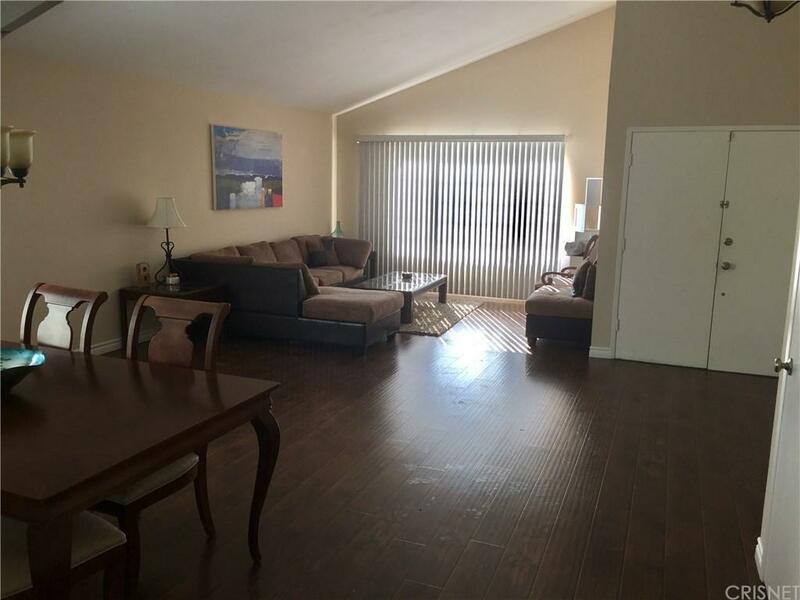 Sold by Berto Matta BRE#01234861 of Keller Williams Realty World Class. Inclusions Dishwasher And Gas Range. 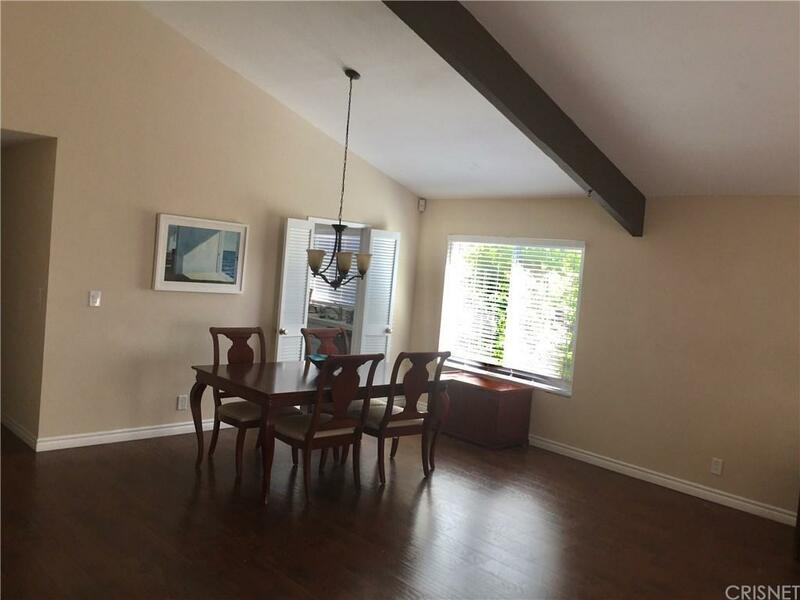 Listing provided courtesy of Richard Berger DRE#01234861 of Broker's Discount.